Workshops and graphic arts collection showing various techniques, both traditional (engraving, lithography, xylography, silk-screen printing and their derived techniques) and the latest technology applied to prints. Monographic courses at Easter “Evolución Grafica” (Graphic Development) and “Graphic” Summer. MA on Graphic Works. Courses, free workshops and working visits with accommodation all year round. 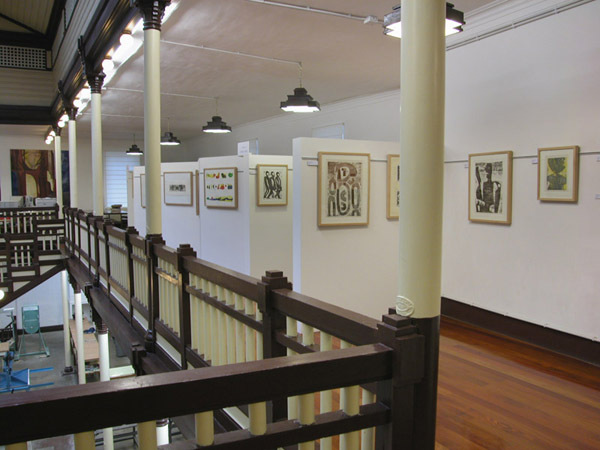 Print Museum. Characteristics: Guided tours for groups by appointment. JULY – AUGUST: Monday-Saturday from 10:00 a.m. to 2:00 p.m. and from 4:00 to 9:00 p.m. Closed on Sundays and public holidays. SEPTEMBER – JUNE: Tuesday-Saturday from 10:00 a.m. to 2:00 p.m. and from 4:00 p.m. to 8:00 p.m. Closed Mondays, Sundays and public holidays.